I cook three square meals a day, seven days a week, and have for many, many years. I regularly cook for one but I can flex and make a nice meal for a couple hundred people with a few hours prep and a kitchen big enough to hold all the pots and pans. 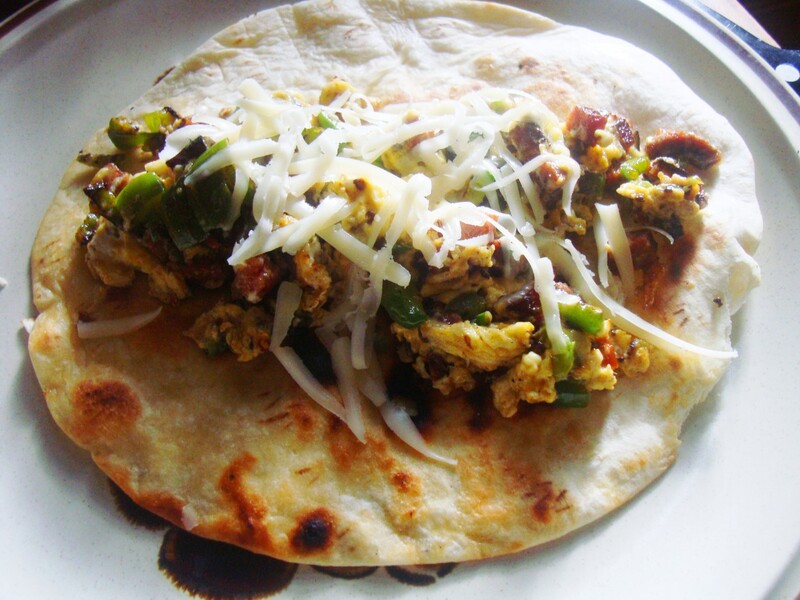 I start each day with the most humble of all foods: the breakfast taco. I’ve eaten thousands of them at hundreds of taquerias across Texas and I don’t say this lightly: the best ones I’ve ever put in my mouth came from my kitchen.